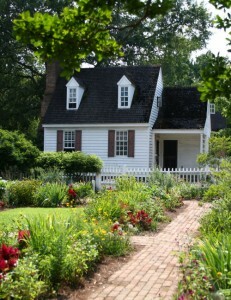 Winding across the Virginia Peninsula, James City County VA is a quaint area with roughly 67,000 year-round residents. However, the area is also populated by tourists looking for a peaceful escape amongst all the Hampton Roads VA region has to offer. James City County is bordered by the flowing river banks of the James to the south and the York to the north. The area is also populated by serene creeks and the historic Chickahominy River, making it prime fishing territory. A mild mid-Atlantic climate also provides ideal golfing weather any day of the year. 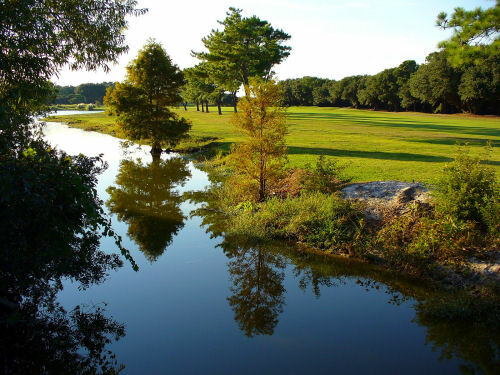 With the abundance of courses throughout the county, you’ll be sure to find your perfect hole. As part of the famed Historic Triangle, James City County VA includes the National Historic Site of Jamestown as well as areas of Williamsburg VA. Over 400 years of town pride stem from its original settlement by the English in 1607. Residents have more to be proud of than just their history, though. The James City County VA economy continues to grow and flourish, and big-name companies like Wal-Mart and Anheuser-Busch have set up shop in Grove’s James River Enterprise Zone. Here, over 5.6 miles have been planned and zoned for industrial use, a tremendous draw for small and large businesses alike. Anheuser-Busch’s presence in the area also includes their top-rated theme park, Busch Gardens. For shopping, people travel from miles around for the unparalleled deals found at Williamsburg’s Prime Outlets. Whether you’re looking to stroll along the battlefields of yesteryear, challenge gravity, or spend a rejuvenating day on the water, it’s all right here in James City County VA.
With James City County Homes prices at an all-time low, there’s no time like now to make your home in this enchanting area. Countless communities dot the landscape of James City VA, and each possesses its own personality. Embrace Scandinavian influence through the offerings of Norge, where Norwegian-Americans founded an area to embrace the festivities and heritage of their ancestors. Right along the county border, Lightfoot features the newly constructed Sentara Williamsburg Regional Medical Center, ranked as one of the best regional hospitals in the nation.Throughout each community, property selections are vastly varied. Though average James City County VA Homes tend to cost towards the mid $200k’s, location, condition, and size greatly affect both asking and selling prices. Membership within exclusive gated-communities, for instance Ford’s Colony, Kingsmill, or Governor’s Land, also come at a premium. Prices can reach over $1M for James City VA properties featuring water views, sprawling acreage, or elite privileges. However, James City VA waterfront homes are by no means sparse, as dense systems of river watersheds and creeks flow through the area. Single-family James City County VA homes with a cabin-like feel can be found secluded in the woods, right along a humming creek for about $100k. Or, water vistas along the Colonial National Historic Parkway, with room for stables and guest homes are on the market for around $1.2M. For those suited to condominium-style living, James City County VA Condos are available in the mid-$200k’s and can include ornate brick facades, park-like courtyards, dazzling lobbies, and ample parking and storage space. Less expensive James City County VA condos are available in the low $100k range, and though older constructions, often feature updated amenities like newly-renovated fitness gyms, modern appliances, and impressive pool areas. No matter which neighborhood you choose, you’ll have access to endless supplies of charm and adventure. James City County VA home values have decreased over the past two years, which means the opportunity to find the value of a lifetime is at an all-time high. It also means that to find the perfect deal, you should rely on a licensed James City County VA realtor in the area with a reputation for excellence. With its incredible military concentration, James City County VA and the surrounding Hampton Roads VA region is known for welcoming and accommodating soldiers and their families. Still, relocating is often a difficult process. Let Stone Real Estate help by making your transition a bit easier. The Stone Teams are just these agents. 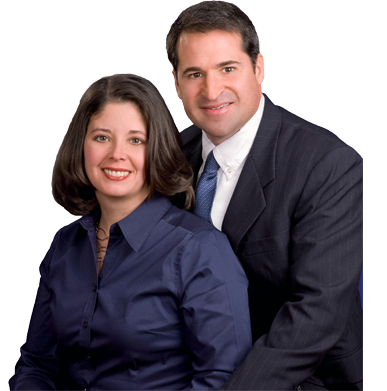 See for yourself how their personalized service has established the Stone Team as top James City County Realtor. With a tremendously successful buying and selling record, their experience in the area market and James City County VA real estate services will make your home-buying or selling process exciting and hassle-free. We are ready to help you get started on finding your new James City County VA Real Estate. To get started, click the James City County VA Home searches at the top of this page or give us a call at (757)-565-1043. Please call James City County VA #1 Real Estate Team of Kim and Dave Stone 757-565-1043 for all your James City County and Williamsburg VA MLS Listings and world class advise.